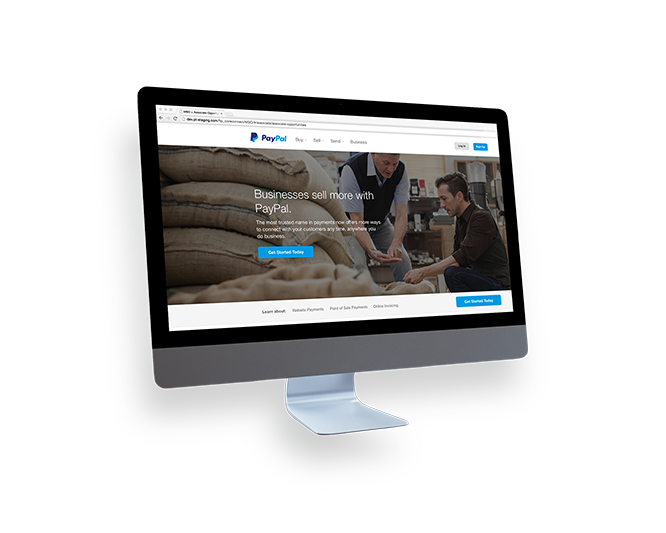 Our team was asked to fundamentally redesign PayPal.com for small businesses. Our redesigning process included meeting with business owners across the United States, helping to form their strategy, and wireframing possible design directions. The 10Pearls team was also forming a branding and conversion strategy for the site, as well as working with the launch team to ensure go live and a consistent experience across the business and personal components of PayPal.com.